What would be the cost in lost productivity of a power surge induced computer crash? 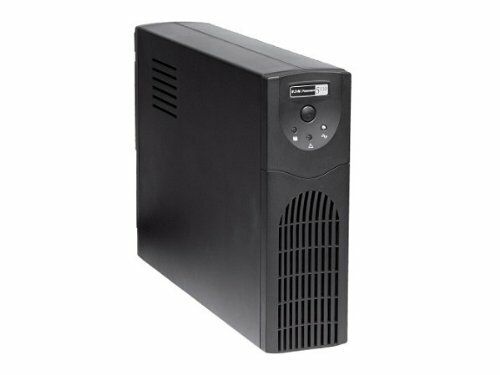 Is your Sensitive computer equipment at risk from power surges? 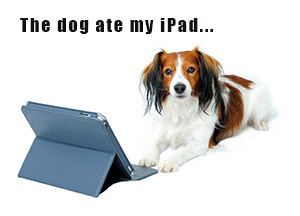 Exuses like 'a dog ate my iPad' will not cut it in a society where devices are everywhere and many people work from home at least partially. 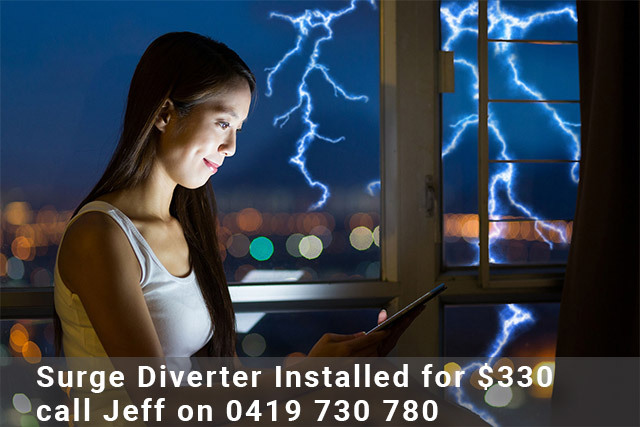 Gold Coast Electrician Jeff Thatcher says "anyone who wants to protect sensitive electronic equipment should have a surge diverter installed." A surge diverter diverts excess voltage to earth..
A surge diverter diverts excess voltage to earth. 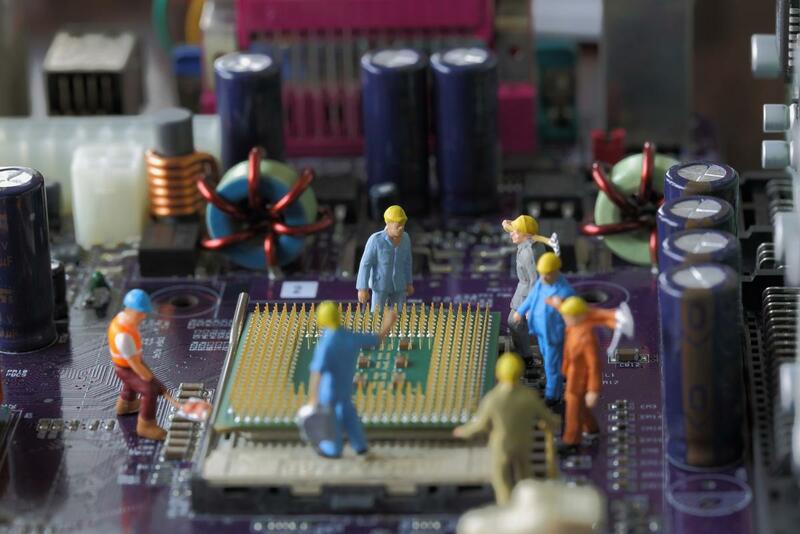 The excess voltage is caused by spikes in the electrical supply. By diverting voltages over 260 volts your valuable equipment can be spared the spikes. Many electrical goods suppliers try to up-sell a device to protect the euipment you have purchased. According to Choice these products will not protect equipment in many situations. A surge diverter may not actually protect your equipment from a direct lightning strike on your home. 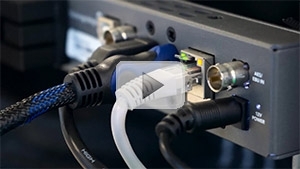 For example you may still have cable connected directly to your computer equipment. Also check this article by Choice on protect your new electrical gadgets from power surges.